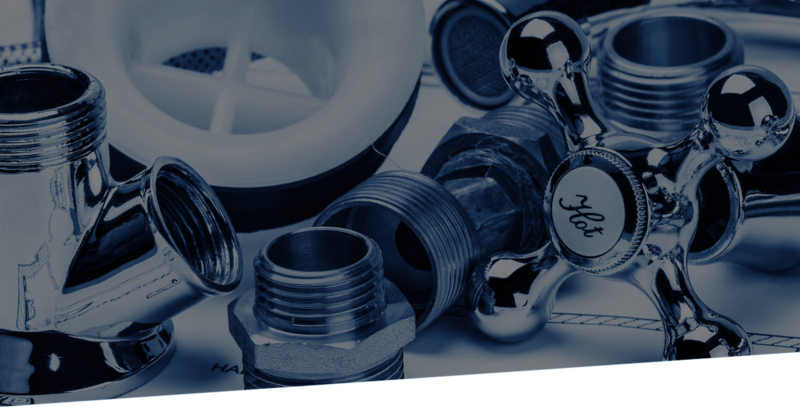 We strive to save you money on your plumbing repairs. Experienced + Efficient = Cost Effective. 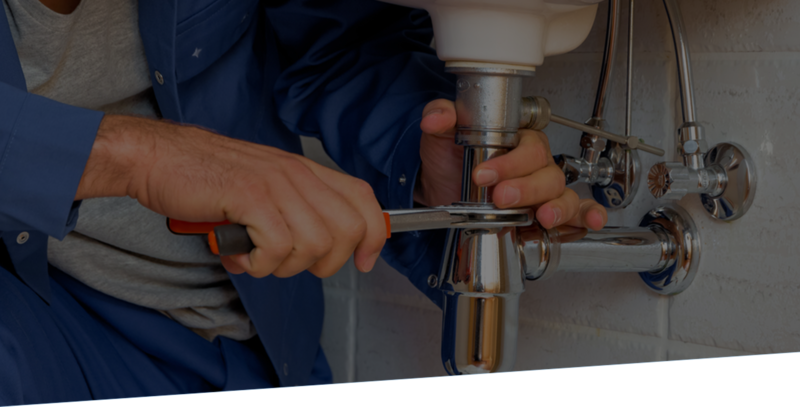 We are fully insured, licensed, and trained to handle any plumbing need in the home. 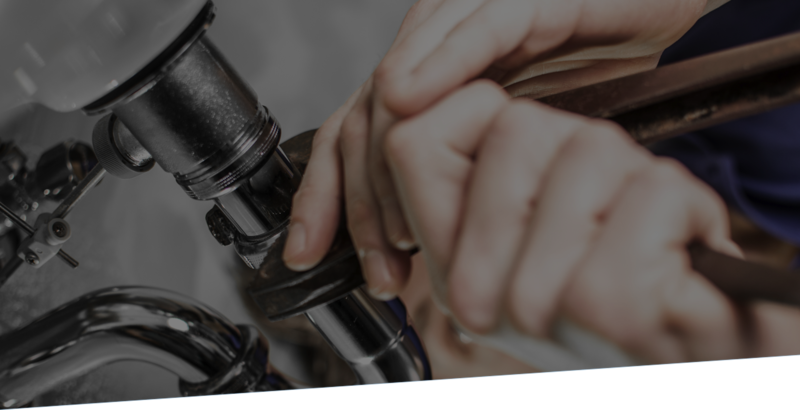 From a new water heater installation to installing pipes and fixtures for a full bathroom renovation, we have you covered. 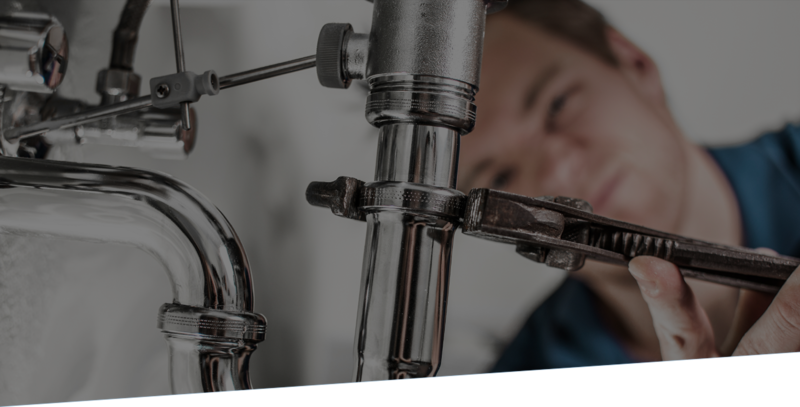 Whether you are a small business owner or a large corporation, we can handle all your commercial plumbing needs – repair or installation. 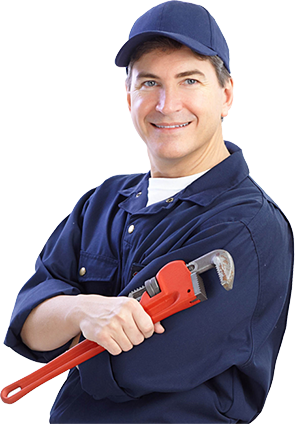 If your home or business needs repairs, Big Dog Plumbing Inc. is on call. 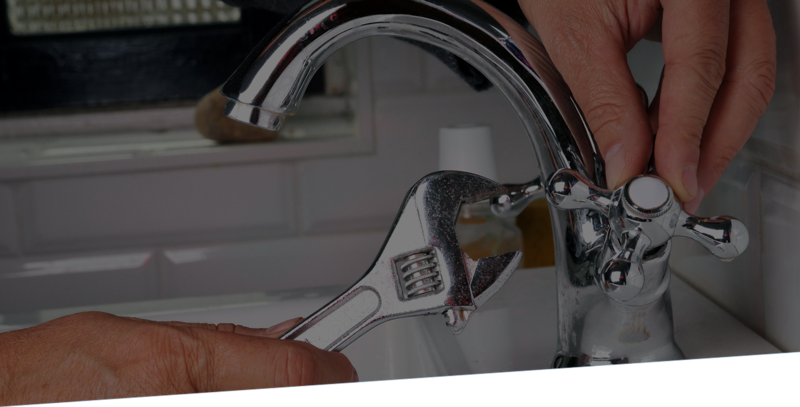 From burst water pipes to gas leaks, Big Dog Plumbing Inc can be there. 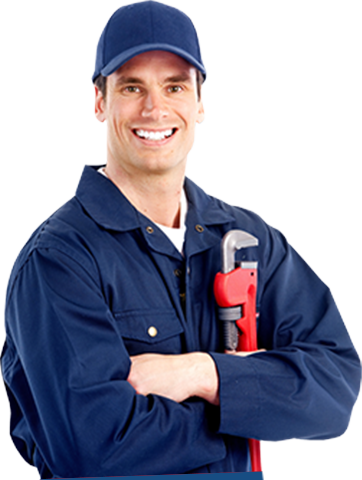 We also offer 24/7 emergency repairs.